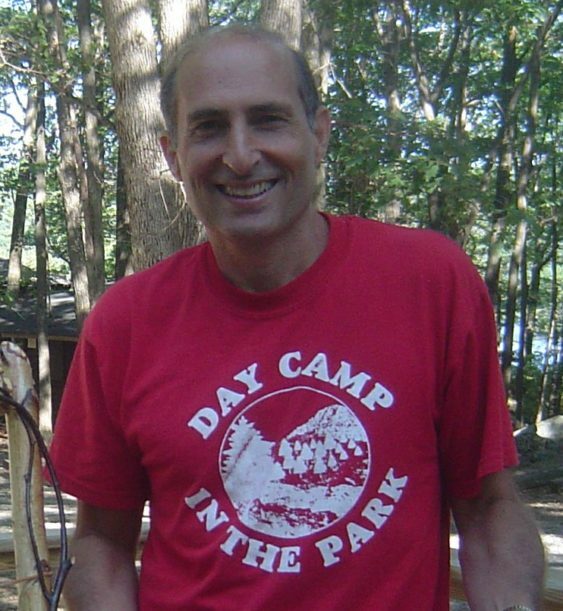 SINCE 1979 DAY CAMP IN THE PARK HAS BEEN PROVIDING AN AMAZING TRADITIONAL SUMMER CAMP EXPERIENCE FOR CAMPERS FROM MANHATTAN, ROCKLAND COUNTY, BERGEN COUNTY, WESTCHESTER COUNTY, AND ORANGE COUNTY. DAY CAMP IN THE PARK IS LOCATED ON MAGNIFICENT LAKE TIORATI WITH 500+ MAJESTIC ACRES OF FORESTED PARKLAND IN ROCKLAND COUNTY, ONLY 30 MINUTES FROM THE GEORGE WASHINGTON BRIDGE AT EXIT 16 OF THE PALISADES PARKWAY. Director since our creation in 1979. Previously he directed Ramaquois Day Camp and the R.C.C. Sports Academy. He has written the only Master's Program in Camp Administration in the entire country and is the author of "There Is No Place Like Camp", a book that helps parents learn how to choose a camp wisely. Unit Head and camper at DCITP since she was 3, Leia is a licensed school psychologist in Pennsylvania during the school year. Assistant Director and camper at DCITP since he was 7, Karl is also an experienced attorney who has returned to the educational field and is currently a Social Studies teacher in New Jersey. Karl works closely with the administration, counselors, and staff in order to ensure a safe, fun, and organized summer. Assistant Director and camper at DCITP since he was 4, Paul is also a science teacher for the Highland Falls-Fort Montgomery School District. Paul supervises and plans the camps Great Outdoor Adventure Program, and also works in the office to direct the day camp activities. Assistant Director and Program Director for over 20 years, Paul is also an Assistant Principal with the East Ramapo School District for over 30 years. Paul plans the camp schedule, special events, and specialist operations. Along with being our Operations Manager, Stu has also been a science teacher for over 35 years in the Clarkstown School District. He has worked hand in hand with Ken as our Operations Manager for over 30 years and is instrumental in the daily operations of camp. "There is no place like camp"